We have been serving pizzas to Royal Oak and the surrounding area since 1987. 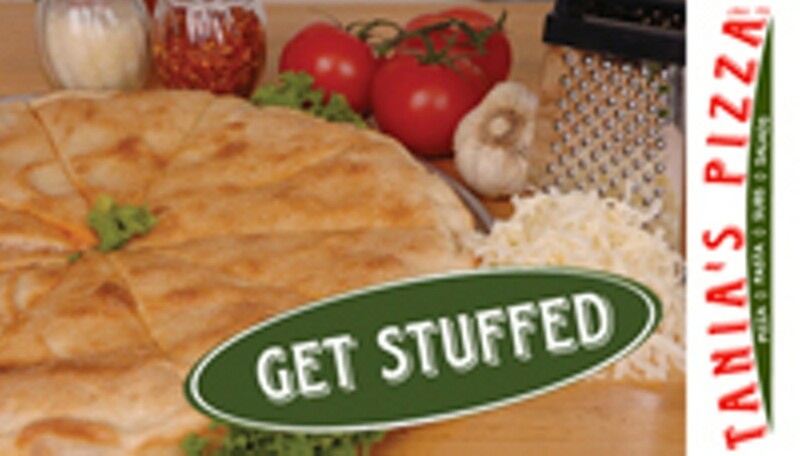 Our stuffed pizza is like no other, with a garlic-topped crust and homemade dough and sauce. Our original location at 13 and Crooks offers carry-out and free delivery, our new location in downtown Royal Oak, 316 W. 4th St., next to the Royal Oak Music Theater, offers eat-in, carry-out and free delivery.